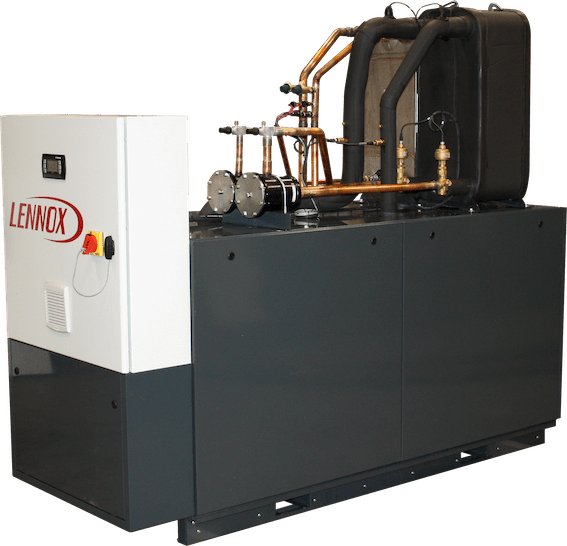 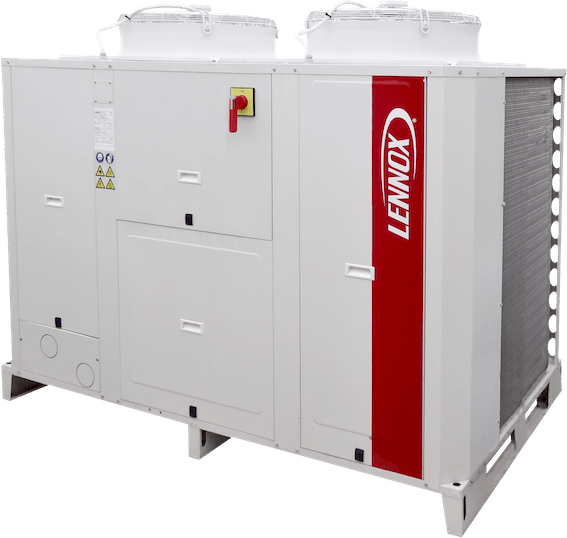 The condensing unit ASC/ASH can be used for medium to large commercial cooling and heating applications when the premises are not directly accessible from the roof. 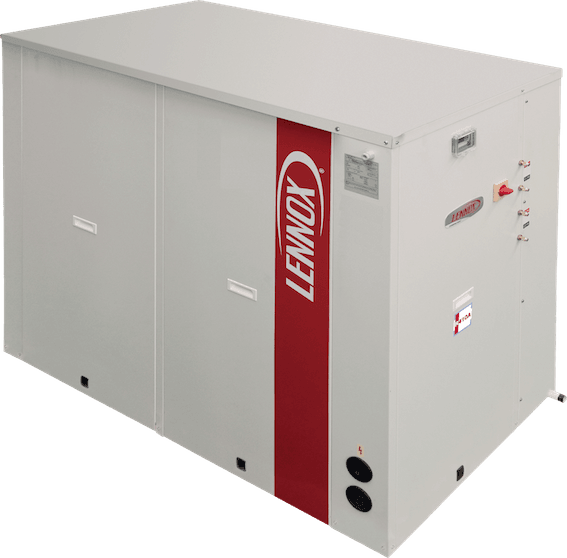 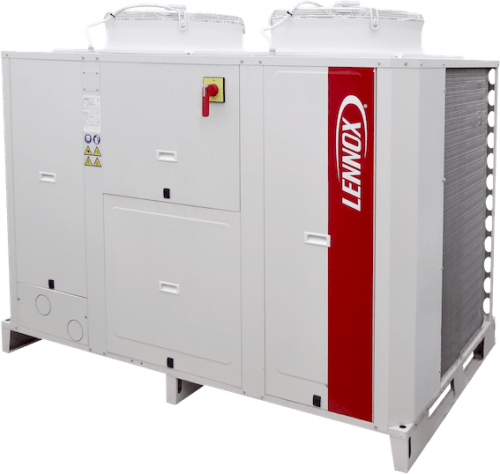 This unit is available as cooling only or as heat pump and can be combined with air handling units. 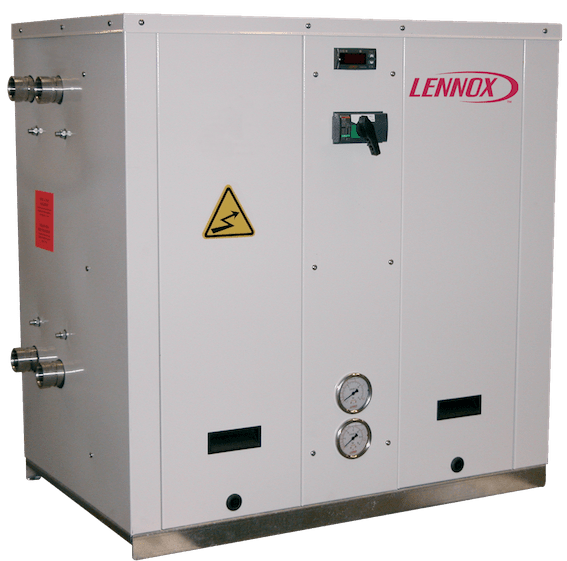 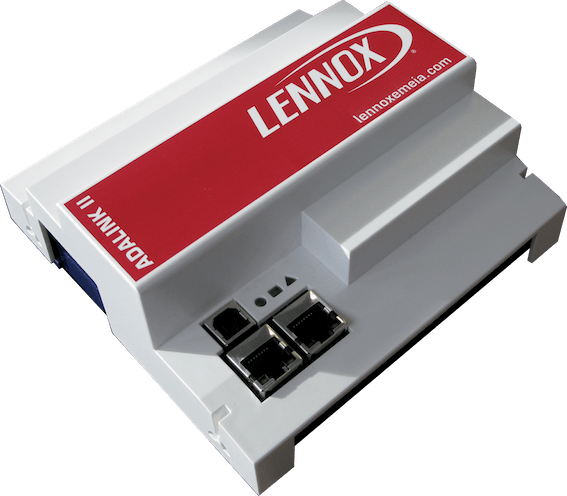 It provides you with a low noise level, high efficency and flexibility in the installation.